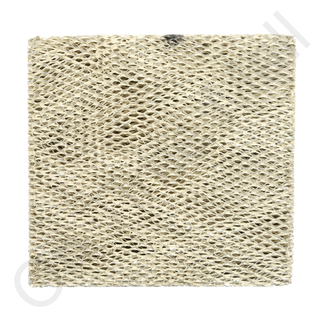 UAUTOFLOSC15 humidifier filter for your AutoFlo or Lobb whole house humidifier. Approximate dimensions 11 1/2 x 11 1/4 x 1 1/2. For the model SC-15 and SC-15R model humidifiers. NOTE: The original SCEP filter is no longer available but we found this aftermarket filter which is made to replace it. This item must be replaced at least once per year. Washing it out to try to reuse it is not recommended.